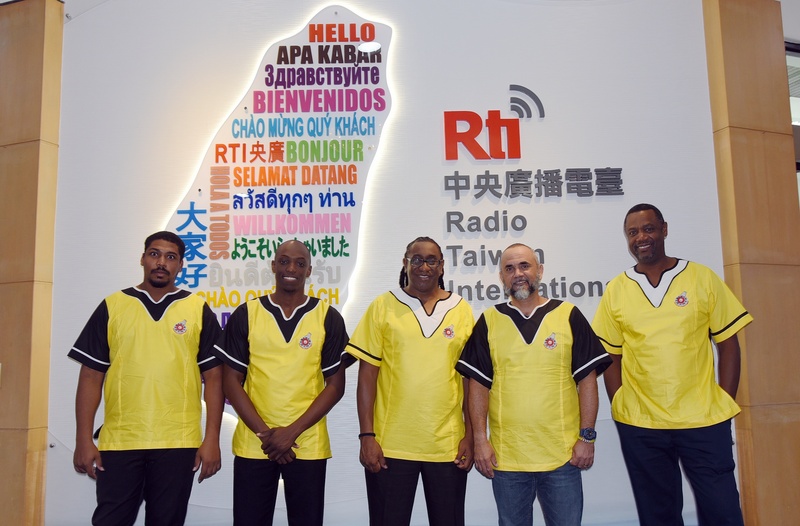 The owner of Omolewa Osain Project from Belize, Carlos Perrote and his band is in Taiwan to perform at Taipei Jazz Festival.that runs between October 26 to 28th. Carlos Perrite said Omolewa means powerful and Osain means mind. Carlos developed affection for the steel pan which is very popular in Belize and he brought together a group of talented musicians to form the band, Omolewa Osain Project.